Posted on Saturday, February 23rd, 2013, by Brenda Pottinger under Misc..
One of our favorite venues updated their Theater Room and it looks amazing. 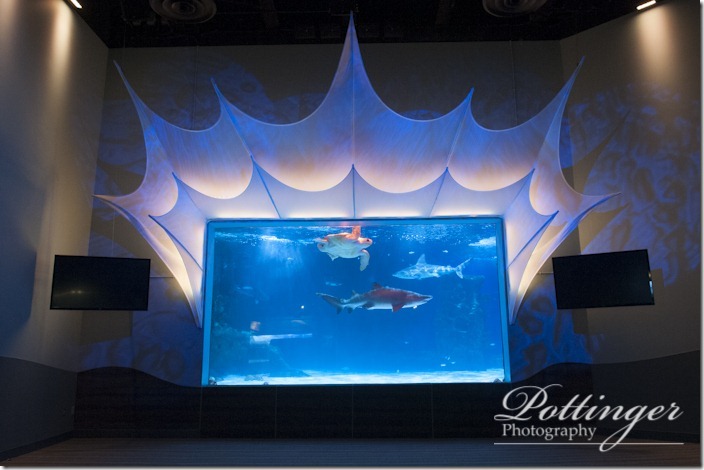 We love the Newport Aquarium and it is the perfect spot to host a wedding, reception or rehearsal dinner. It is such a unique location and your guests will enjoy the entertainment. I love sea turtles and had so much fun watching the sharks swim by checking us out!